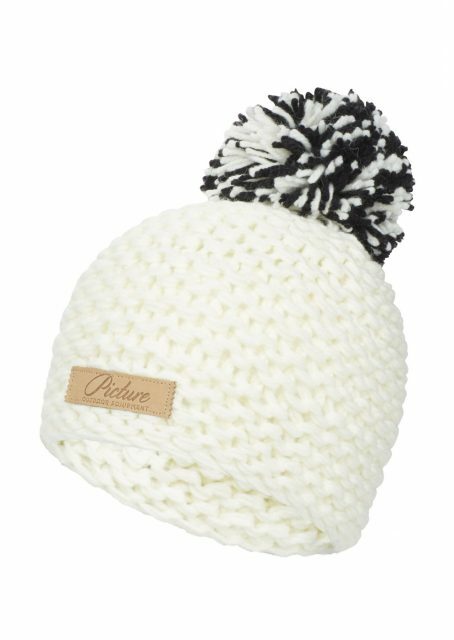 The Coco Mayo Beanie from Picture Organic Clothing is a top pick for this winter. This cable knit beanie is made from 30% wool and 70% acrylic and has a fleece lining, which offers extreme warmth in even the coldest of conditions. An oversized faux-fur pompom and PU leather logo patch add to the premium feel of this hat. A variety of colours are available.